Summary: The first of our Mini Play episodes! In the race to episode number 50 we are producing these Mini Play episodes featuring our new segments. The Mini Play episodes will give us a chance to test out some segments before they hit the regular weekly show. 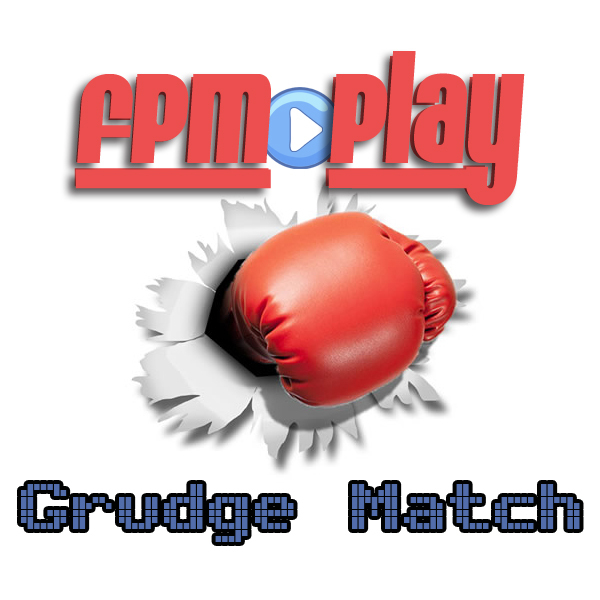 In this Mini Play we grudge match "Watching Movies at Home" vs. "Watching Movies in the Theater".